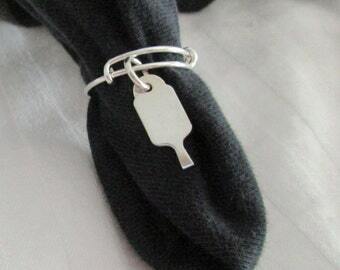 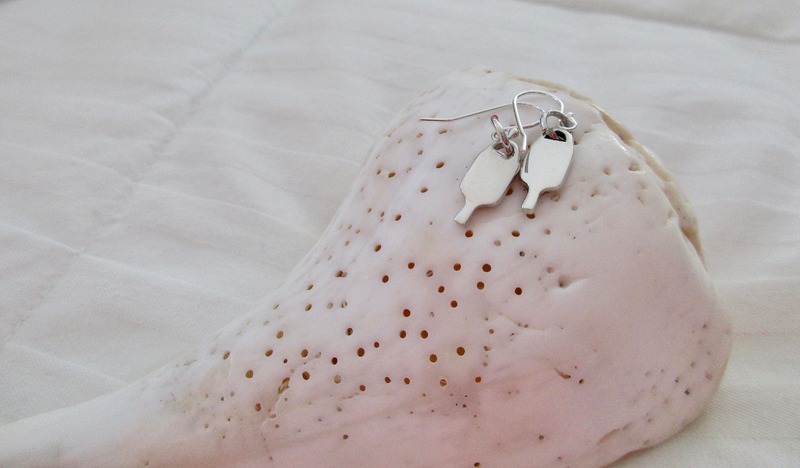 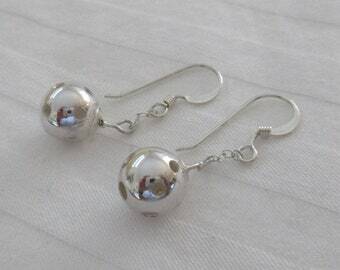 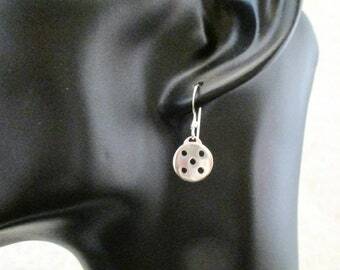 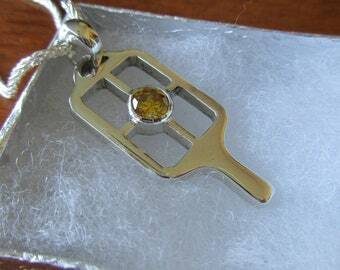 A new addition to PB&J, we now offer Sterling Silver pickleball paddle earrings! 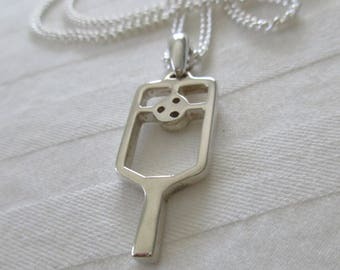 Adorable solid Sterling Silver pickleball paddles hang from a jump ring and earwire, both made of Sterling silver. 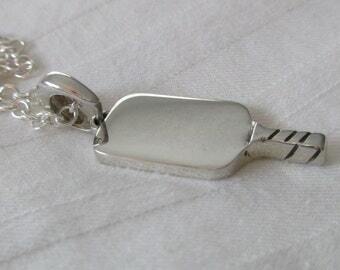 Handmade and beautifully constructed with precision to detail. 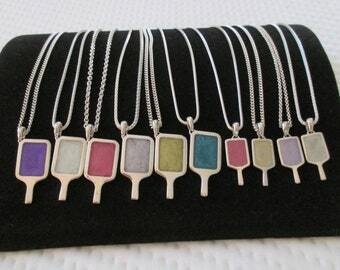 A great gift for your favorite pickleballer (definitely could be you)! 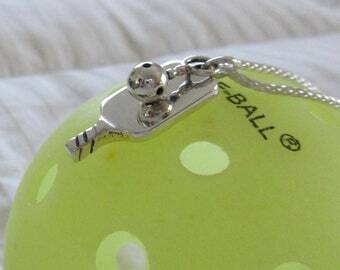 Tiny heart charm or tiny ball charm can be added. 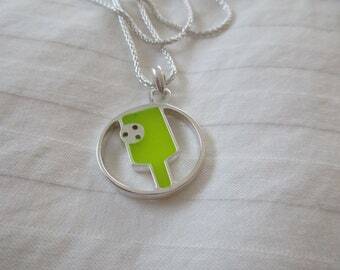 Let me know how you would like to customize!